The deal fits with Fox's strategy focusing on live programming. Major League Baseball has been a staple for Fox since 1996. 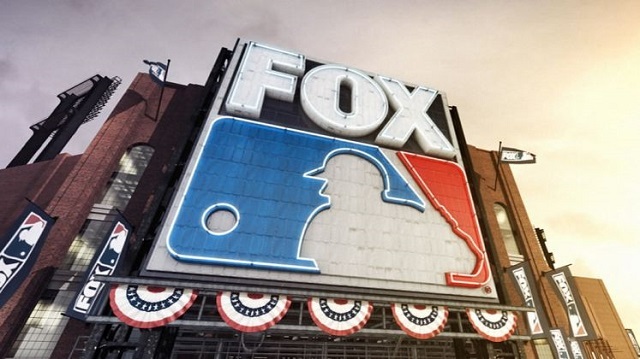 Given Fox’s new approach to devote more programming to live events like Thursday Night Football and WWE SmackDown, Fox would naturally be interested in continuing their MLB partnership. In their announcement, Fox also noted that starting in 2022, “the amount of regular season and postseason games televised by the Fox broadcast network will increase,” which essentially means that one or two more LCS/LDS games will be on broadcast. Fox’s current contract runs through 2021 and cost the network $525 million for eight years. Ourand reported that Fox’s rights fee will be increasing by double digits in the new deal, and Bloomberg’s Scott Soshnick reported that the deal would cost Fox a cool $5 billion over seven years. Also in the deal, starting in 2022, there is the added prospect of weekly primetime games on the Fox broadcast network. Simply speculating, a logical place for this primetime game would be Thursday nights during the NFL offseason, similar to what ABC did when they had Monday Night Football, in addition as baseball in the 70s and 80s. In addition to the new Fox deal, MLB and DAZN are set to announce an agreement for streaming rights. The three-year deal won’t include live games, but the emerging streaming service will be able to have live cut-ins coinciding with a studio show (which is incredibly ironic, given that DAZN president John Skipper killed Baseball Tonight during his final year at ESPN). For DAZN, it’s a way to get their foot in the door among the big four American sports leagues and grow in the United States, but it’s not an agreement that will hook someone into signing up for the service, given the similar options already on cable (including MLB Network’s flagship MLB Tonight).